Mark your calendars for Tuesday, March 17 for a Pizzicato Pizza fundraiser for SES. 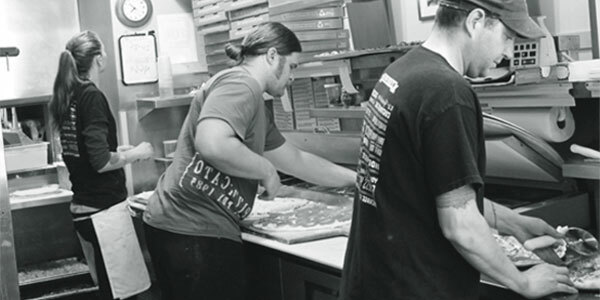 All eat in, pick-up and delivery orders made on Tuesday, March 17 at the Pizzicato at 2811 E. Burnside help support Sunnyside Environmental School. Pizzicato is donating 20% of their Tuesday proceeds from that restaurant to SES. Last year we raised more than $500â€”let’s see if we can do even better! Visit the Pizzicato site to check out their menu.